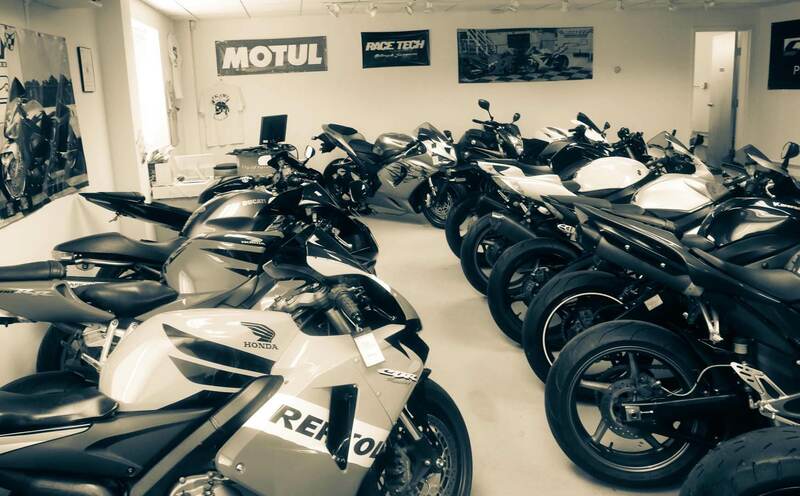 Gemini Motorcycles Service Repair Shop is Northern Virginia’s newest premier motorcycle service, repair and accessories shop. 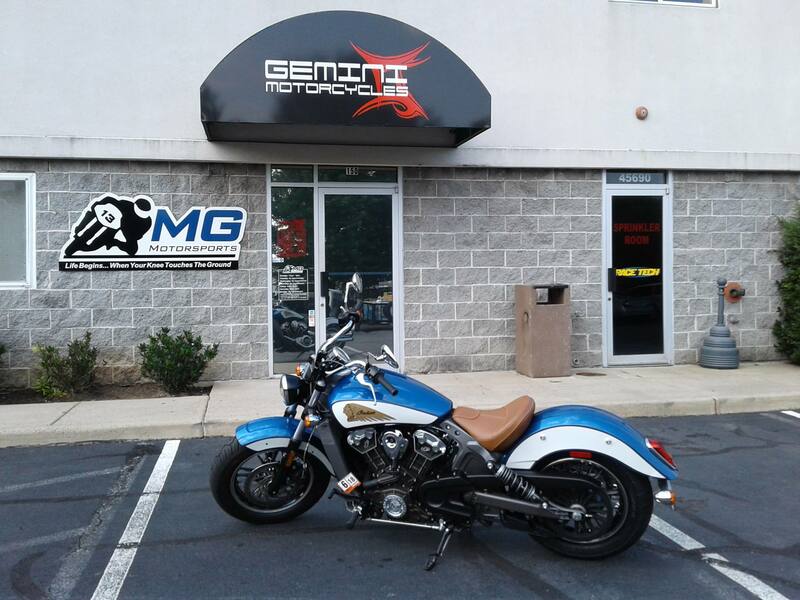 Located in Sterling, VA right next to Mach V and just behind Best Buy, Gemini Motorcycles Service and Repair promises to exceed your expectations! Being the best choice of motorcycle riders in the area, Gemini is committed to continue providing reliable and guarantee service to all its friendly customers. From tune-ups to turbos we do it all! 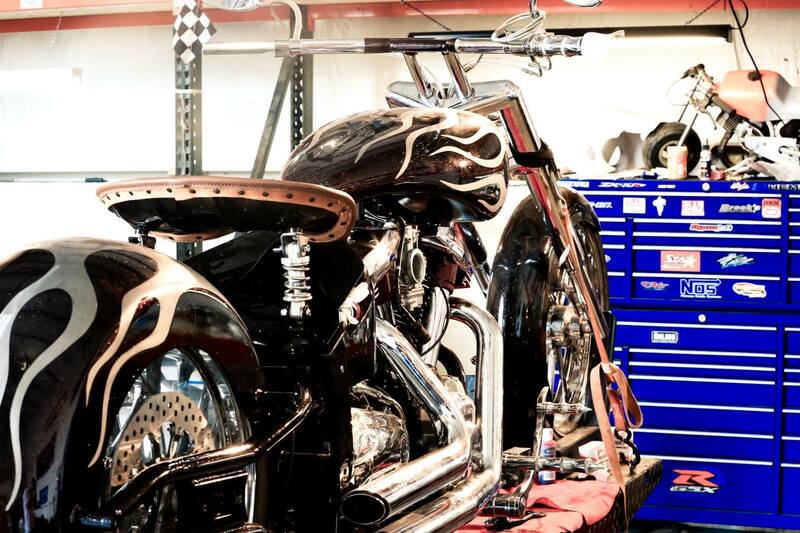 Our knowledgeable and friendly staff will see to it that you are treated with respect and that you are kept informed of the status of your motorcycle from start to finish. We work on most major motorcycle brands like Aprilia, Ducati, Harley Davidson, Honda, Kawasaki, Suzuki, Victory and Yamaha. Our rock bottom prices and labor rates will always attract new customers like you but it’s our professionalism, expertise and thoroughness that ensures you’d want to come back and stay with us! We pride ourselves on our integrity and honesty. You won’t find us trying to up-sell you on things you don’t really need. No pressure, no hassles. Engine & Transmission 95 done!